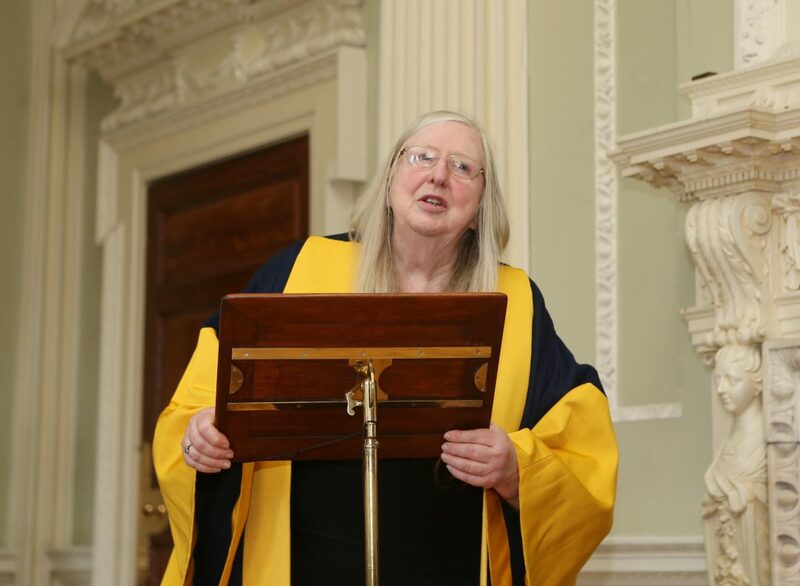 The Ireland Professor of Poetry, Eiléan Ní Chuilleanáin will read from her work in the J.M. Synge Theatre, Arts Building, Trinity College Dublin on Wednesday 3rd April at 7.30pm. RSVP to irelandchairofpoetry@gmail.com.